Valentine’s Day is a time for candle-lit dinners and cuddling with your Valentine by the fire. However, if your home is less than toasty this Valentine’s day, you may find that romance is a little chilly. 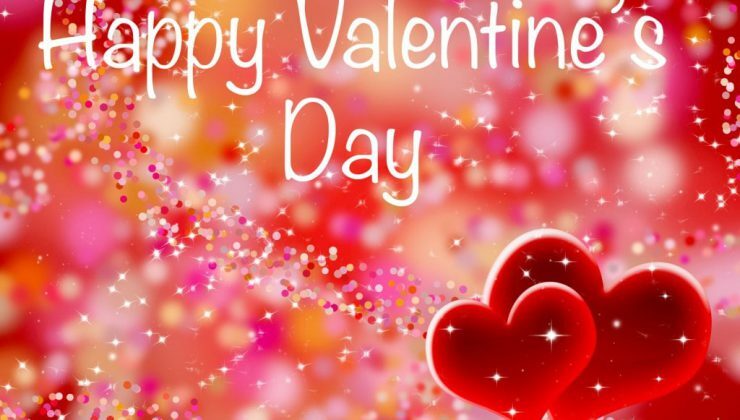 In fact, a broken or malfunctioning HVAC system can have a serious impact on your ability to enjoy Valentine’s Day, along with the rest of the winter season. Want to boost the efficiency of your AC system? You may need to replace your current unit with a newer model. While the SEER rating of older units tops out at 6, newer HVAC systems offer a seasonal energy efficiency rating of 13 or higher. Not only will a high-efficiency system cool your home more quickly, but it will also result in lower annual utility bills. You can save money while doing your part to protect the environment for our future generations. Think bigger is always better? On the contrary, an oversized HVAC unit may cool your room without eliminating the humidity in the air. As a result, your home will still feel moist and clammy. Choosing a properly sized unit is the best way to maintain your family’s comfort year round. Homeowners often make the mistake of thinking they need to spend a fortune to get a good deal on an HVAC system. Here at Sam Pollard and Son we take pride in getting customers great deals on heating and air-conditioning systems every time. You can trust us to direct you to the best new AC’s available in our region. Our Air conditioning professionals at Sam Pollard specialize in handling your year-round heating and AC service needs. Replace your old HVAC system with a newer model today and use those monthly utility savings to splurge on a romantic dinner for Valentine’s Day.